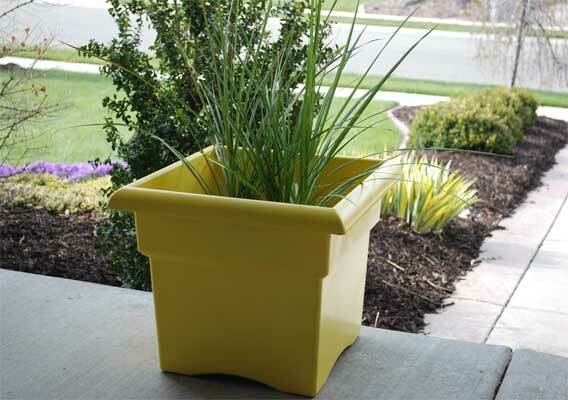 I have had a hard time finding the right planters for my porch. Just couldn't find the right size, style, and color all in one. 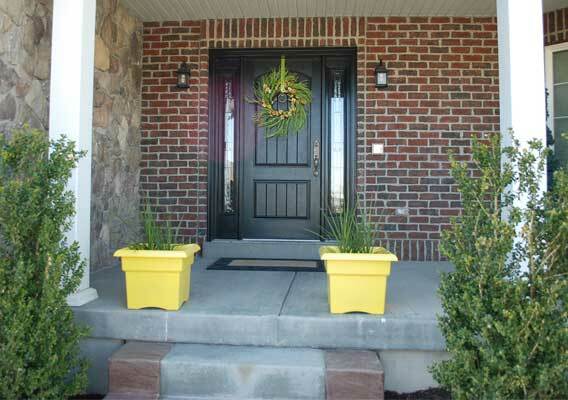 and selected a fun, bight yellow spray paint and adapted the planters to what I wanted. I'm happy with the bright, summery statement that they make. I still need to add flowers, but am waiting for the weather to cooperate. ON MY NEW FB PAGE!